In today's episode - THE RED SEA MIRACLE - we'll learn that God's ability to help us goes beyond anything we could ever imagine. Invite your family on an (ADVENT)ure through the Bible this Christmas season. 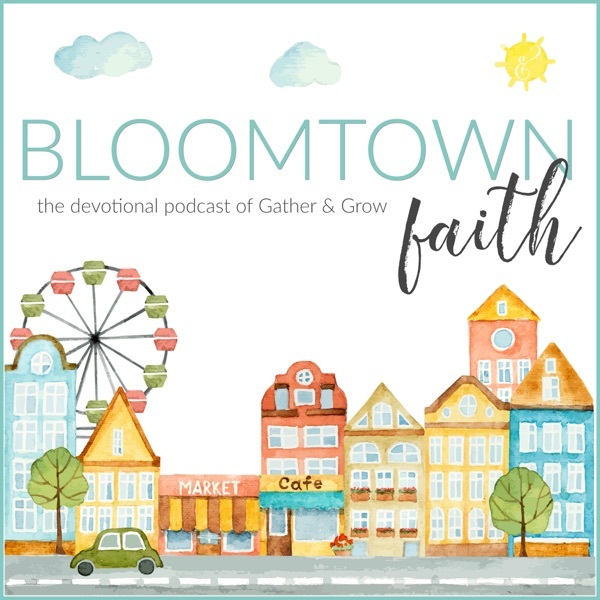 Each episode of the brand new Bloomtown Faith family devotion podcast will share a big Bible moment as we learn God’s story and discover why it’s our story, too. During the Advent season, we'll welcome Christmas by learning why and how Jesus came to earth as Immanuel, God with us, through stories from Creation to Christ.